There are many treatment options available to fix Capsulitis. Some are less effective than others. Some are more conservative than others and still some are more expensive than others. The first thing to do is remove the variable that is either causing your pain or contributing to it. 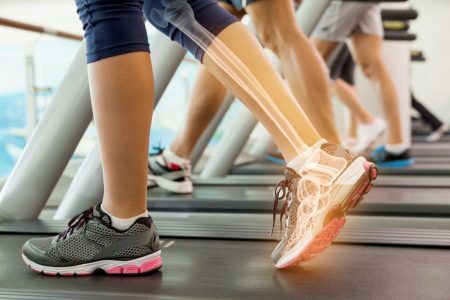 For example; if running is irritating it and you keep running on it will worsen and may lead to permanent damage to the joint capsule ligament. Another example would be high heels. If high heels are aggravating your Capsulitis then you must stop wearing them. Rest from activity, especially those activities that require running and/or jumping. If you are on your feet at work and this is aggravating it it may be necessary to take time off or request a modified job position until you heal. No amount of ice or Ibuprofen will help if you continue to not rest and aggravate your Capsulitis. Do you work in heels? It may be necessary to be non-weight bearing for a period of time. This will usually be dictated by the severity of the Capsulitis. Crutches are cheap and effective. 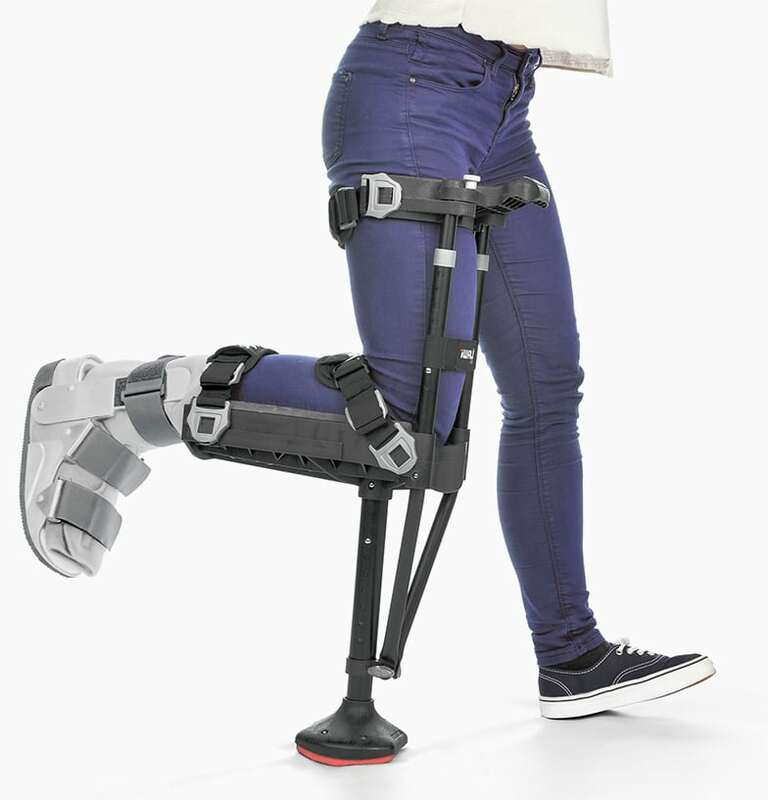 Walking boots that have a stiff soled rocker bottom might be your best option instead of crutches. 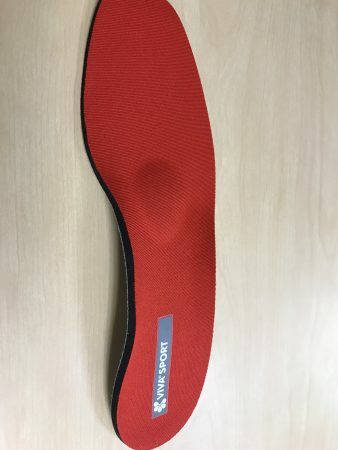 There are many types and varieties of walking boots but the variable that makes them effective in treating Capsulitis is a stiff soled, rocker bottom which prevents loading and flexing the joint capsule. 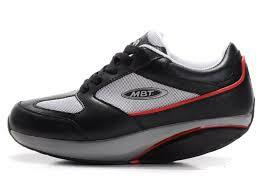 When you start to improve you can transition to a rocker bottom shoe. Over the counter orthotics are a cheap but usually ineffective method of treating Capsulitis. If the over the counter orthotic is going to have a chance at being effective it must have a metatarsal pad and must be comfortable. If the orthotic or metatarsal pad irritates the Capsulitis you will be able to heal. Custom orthotics can be an effective treatment for Capsulitis. 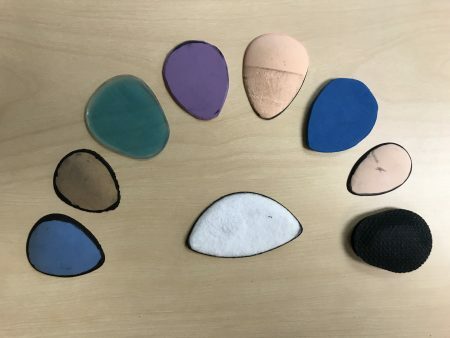 In order to be effective they must fit into your shoes, be comfortable and have a metatarsal pad as part of the custom orthotic design. Proper height, size, density and location of the metatarsal pad is critical to it being effective. 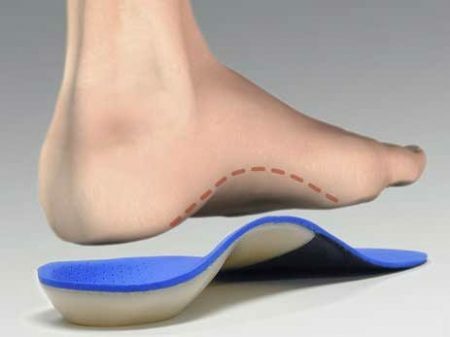 If you have custom orthotics that are uncomfortable, do not fit into your shoes or aggravate your Capsulitis you will be unable to heal. Metatarsal pads can help fix Capsulitis. Height, density, size and proper placement are critical in order for the metatarsal pad to be effective. There is a proven and scientific method to ensure proper placement of the metatarsal pad. Once placed the metatarsal pad can serve to raise, support and offload the joint capsule to allow it to heal. If the metatarsal pad is uncomfortable or aggravates the Capsulitis it will be unable to heal. Taping can be effective in treating Capsulitis if there is joint deformity or deviation of the toe. 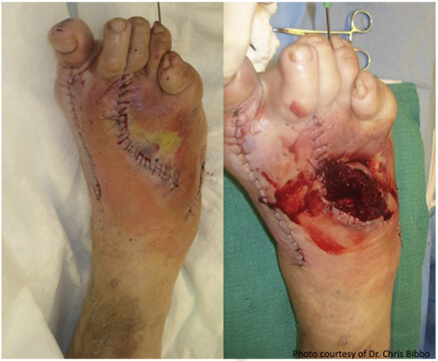 Typically the second toe will deviate towards the big toe in severe cases of Capsulitis or Plantar Plate Sprains. This is also called Pre-Dislocation Syndrome. A common but ineffective taping procedure tapes the second toe to the third and is called “Buddy Taping”. This is not recommended as it pulls the third toe towards the second. 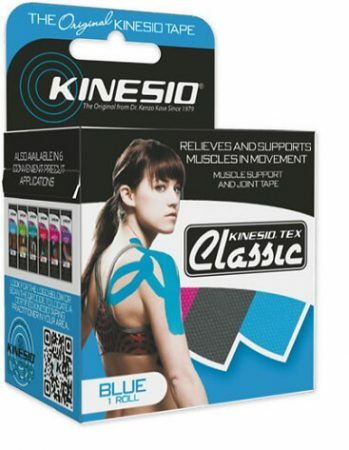 There is a more effective method of taping that utilizes Kinesiotape and only tapes the affected joint capsule into proper alignment. Ultrasound can be an effective treatment for Capsulitis when combined with some or all of the above interventions. Ultrasound can be used to break up scar tissue and increase blood flow into the joint capsule. Joint capsules are notorious for having a lack of blood flow. Blood is required for the joint capsule to heal. The AlterG is one of the most modern and effective treatments for Capsulitis and allows the patient to run or walk while their Capsulitis is healing. 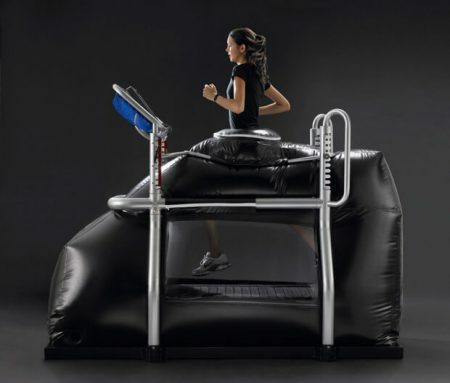 The AlterG does this by “unweighting” a person until there is not enough pressure on the joint capsule to cause pain. Once this is achieved the patient can run or walk without aggravating the Capsulitis. This allows them to keep up their cardio, continue to train for an event and stimulates blood flow into the joint capsule to speed healing. Cortisone is not recommended for Capsulitis. Cortisone is a catabolic hormone meaning it breaks things down (as opposed to an anabolic hormone that builds tissue). While it does break down inflammation it also breaks down tissue, in this case your joint capsule. This can cause long term damage to the joint capsule and is therefore not recommended. Surgery is not necessary for Capsulitis. However, if you go to a surgeon and they recommend surgery…….what did you expect. 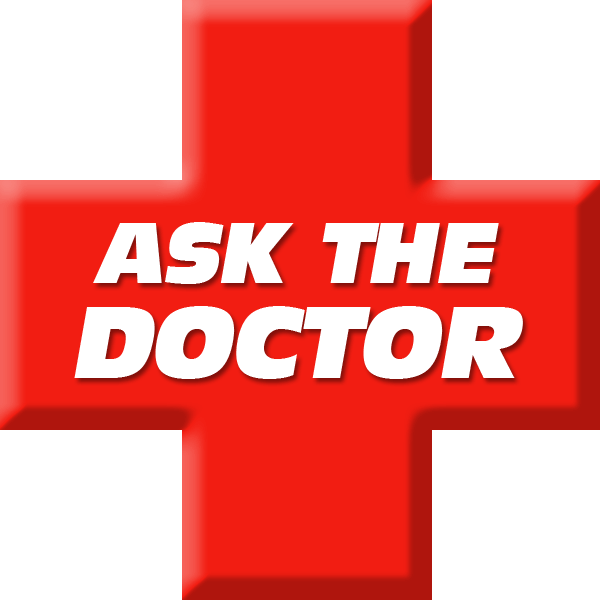 Capsulitis, if treated conservatively will almost always heal and not require surgery. If you need more information about capsulitis and the treatments that can fix it please email info@sdri.net or call San Diego Running Institute at 858-268-8525.